The aftermath of this ordeal would be the catalyst that would solidify Will’s commitment to becoming an agent of change through public service. With unwavering dedication, he earned a B.A. in Sociology from Catholic University of America (CUA) and completed his J.D. from the prestigious CUA Columbus School of Law. 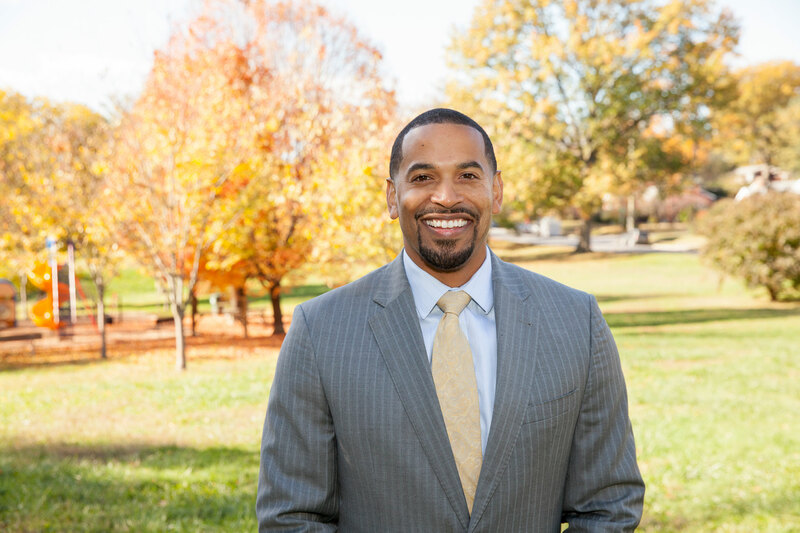 While attending CUA, he started the first NAACP chapter on their campus – a move that would chart the course for his burgeoning career in law and politics. Described as “the progressive leader we need” by revered civil rights activist and Congressman, John Lewis, Will has worked with House Democratic Leader Nancy Pelosi, Senator Sherrod Brown, and then-Senator Barack Obama. During the 8-year Obama Administration, Will had the honor of serving as Associate Director of the White House Office of Public Engagement, followed by a position as an advisor to U.S. Secretary of Education Arne Duncan in the U.S. Department of Education. He has worked tirelessly to ensure a quality education, opportunities for prosperity and guaranteed civil rights are available to every American. On the community level, Will is a champion for underserved populations and has led efforts to elicit change in the areas of educational opportunity, economic growth, and criminal justice reform. It’s Will’s family and friends that keep him grounded and focused on what’s most important in life. 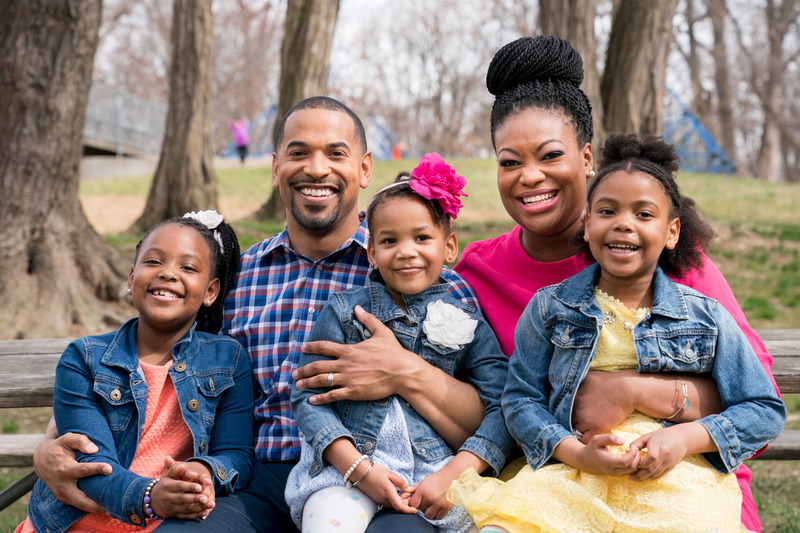 A devoted husband and father of three beautiful girls, his family is his greatest achievement. He and his wife Michele work together to create a loving and safe environment for their children, and won’t rest until Americans everywhere, can have the same.